There are currently more than 23 million licensed drivers aged 70 and older and as baby boomers soon begin turning 70, the number of seniors on the road will rise steadily over the next two decades. 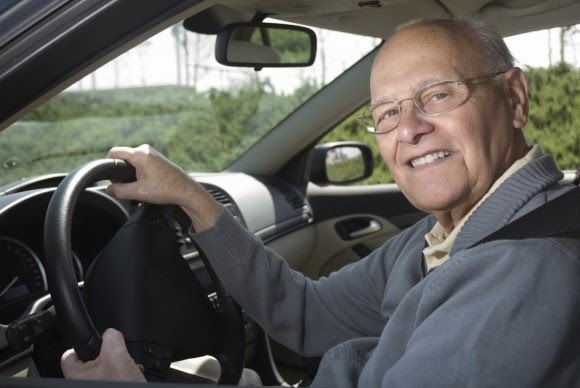 The majority of senior drivers are behind the wheel regularly, even with reported limited physical abilities, according to a new survey by Liberty Mutual Insurance, and though many seniors drive safely well into their later years, many will also eventually face the difficult decision to stop driving. While 84 percent of senior drivers are open to conversations about limiting or stopping their driving, according to the Liberty Mutual survey, only 6 percent have spoken with someone about their driving abilities.